The UTactic sniping accessories line has been launched due to reliance to reliable protection of both, a rifle and a sniper. Besides, popularity of shooting sport (high precision firing, benchrest, varminting) is growing. 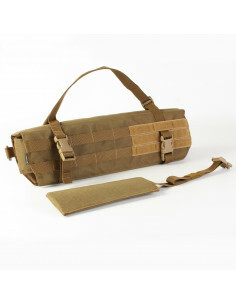 The sniping accessories represented at our web site are the result of collaboration between UTactic and Combat.UA. UTactic Optic Cover sight cover is intended for protection of sight and bore from mechanical damage and stains during transportation and in the field environment. UTactic SHM-1 shooting mat is intended for shooting in lying position and can be used for arrangement of long-term firing point. 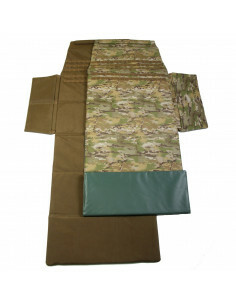 To purchase sight covers and shooting mats in our store, pick up desired items and add them to cart. We provide qualitative and prompt delivery across Ukraine.